There are no scheduled power cuts for this week, Eskom said on Monday. “[The] system will be tight but no load shedding is planned at this stage,” Eskom spokesman Andrew Etzinger said in a statement. “We are starting the week in a good position as we were able to replenish our emergency reserves over the weekend,” he said. The power utility urged consumers to use electricity sparingly. It encouraged consumers to switch off geysers, air conditioners, pool pumps and all nonessential appliances throughout the day to alleviate pressure on the system and limit the need for rotational load shedding. 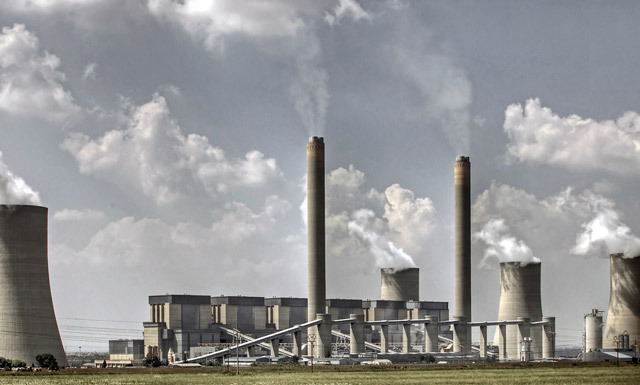 Last month, a coal storage silo at the Majuba power station in Mpumalanga collapsed, resulting in widespread power cuts. The silo held more than 10 000 tons of coal and affected coal supplies to all six units at the power station. How do you know when Eskom is lying? When they make statements to the media. “The power utility urged consumers to use electricity sparingly.” As if we don’t already?!?? “No scheduled power cuts”, they say. So the ones yesterday and today were unscheduled? Or are they just such poor planners that they can’t see a week ahead?